Here is your current inventory of Huntington Beach Neighborhoods! Huntington Beach has many great neighborhoods spread throughout the city and learning about each one will take a lot of time and effort. Many of the homes are gated communities with a wide variety of association rules and regulations. Depending on where you look in Huntington Beach you will find a very different landscape of homes for sale. Huntington Beach is known to have a large inventory of original beach homes that were built in the 1950 and 1960's. These homes are often single level homes with large front and back yards. Of course with any beach town the closer you are to the beach the more expensive the real estate becomes. Understanding this principle will help you understand the current pricing for homes located in Huntington Beach, Calfiornia. We pride ourselves in being the Huntington Beach Real Estate experts and are here to guide you through the Huntington Beach marketplace! If you were to look at Huntington Beach from an aerial view then you would quickly learn that Huntington Beach covers a very large area compared to other beach towns in Orange County. The topography is much different than southern beach towns like Newport and Laguna Beach were you will have many hills and curves to navigate. In contrast, Huntington Beach is mainly located on flat land so finding dramatic ocean view properties is harder to find in Huntington Beach unless you are close to the water. 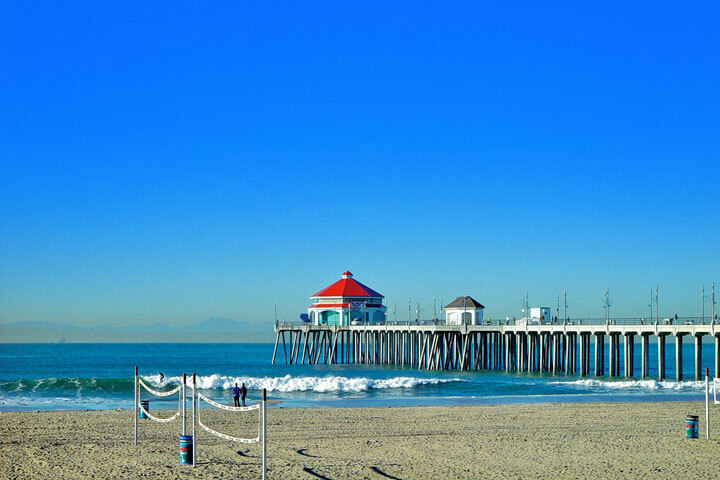 Because of this the real estate in Huntington Beach tends to be less expensive than other beach towns. Location wise, Huntington Beach is ideally located just 35 minutes from Los Angeles and 35 minutes to the south of the Orange County boarder which makes it the ideal central location. Huntington Beach neighborhoods are broken down into four main area, mainly the west, northwest, south and northeast areas of Huntington Beach. The types of neighborhoods in these communities with vary a lot as some areas will be home to multi million dollar waterfront estate homes and others will be home to more modest single family dwellings. 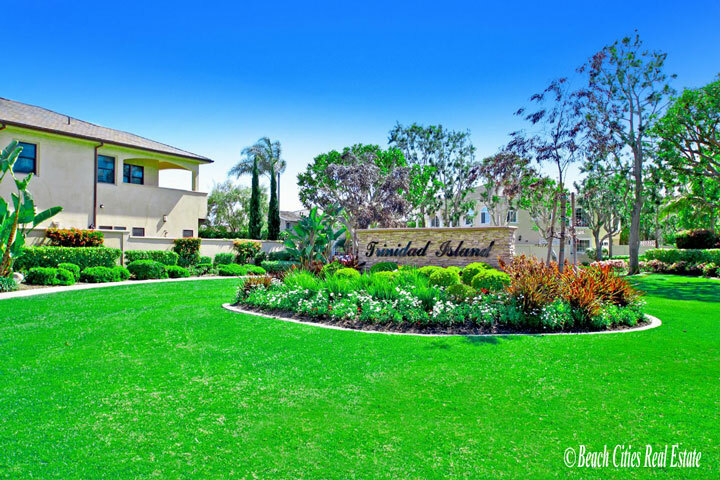 The Northwest area is a very affluent area and is where you will find the most exensive real estate for sale in Huntingon Beach. Large waterfront homes can be found here with large yachts and stunning two story mediterranean and spanish style homes in these commnities. Expect home prices to be several multi million dollars for these homes depending if the home located on the water front or water close. Many of the more famious islands can be found here in the northwest area like admiralty isalnd, gilbert island, trinadad island, etc.